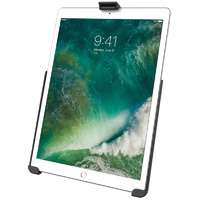 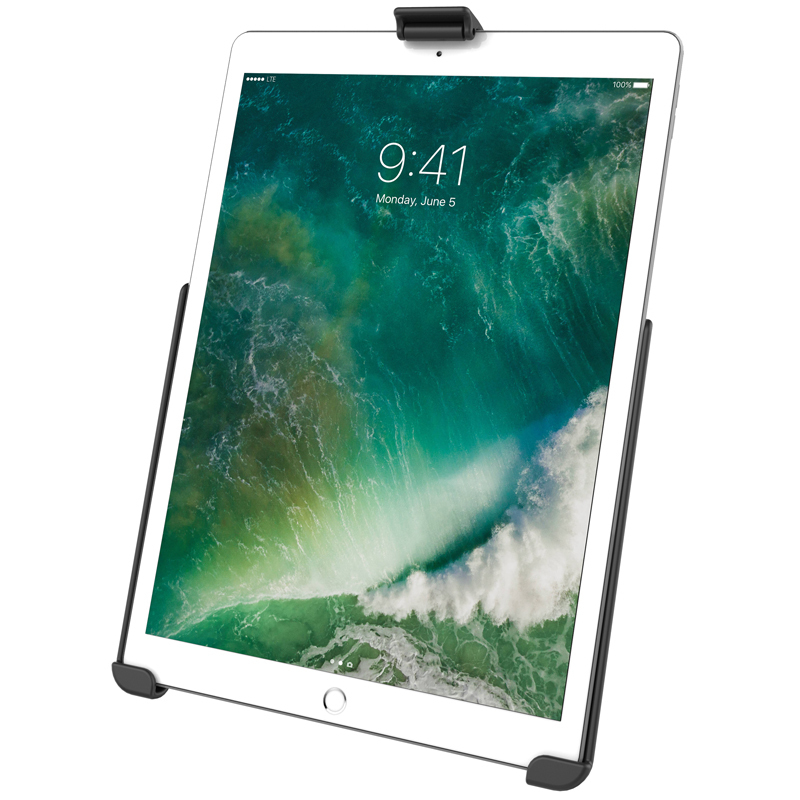 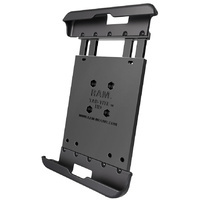 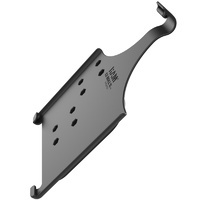 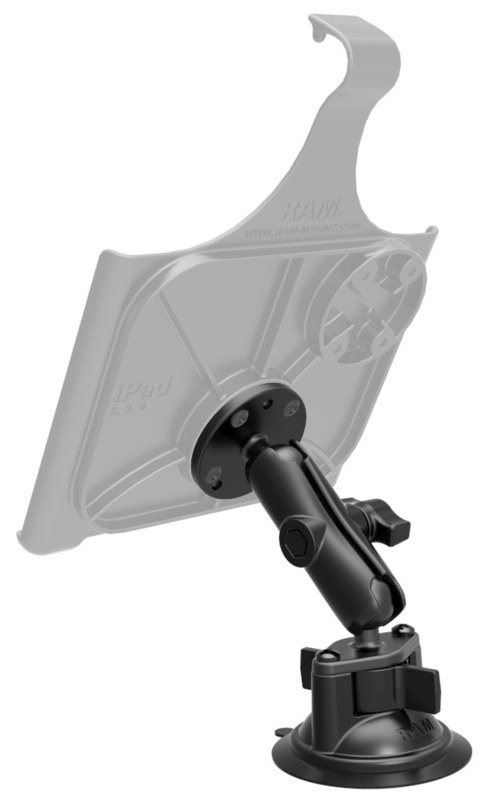 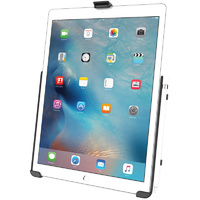 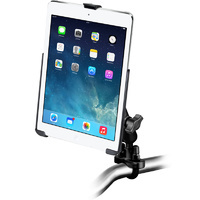 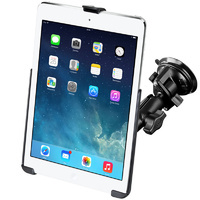 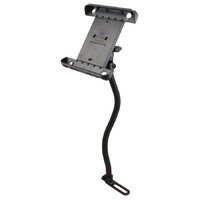 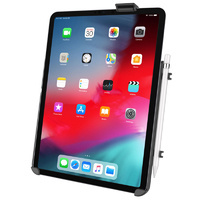 RAM EZ-Roll'r™ Custom fitting Cradle for iPad PRO 10.5"
The cradle consists of a high strength composite cradle. 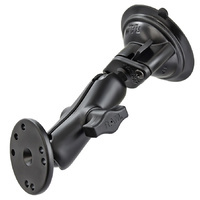 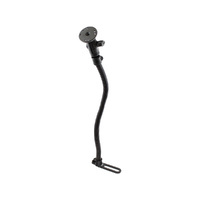 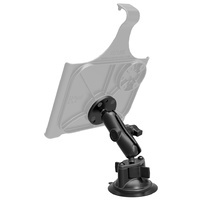 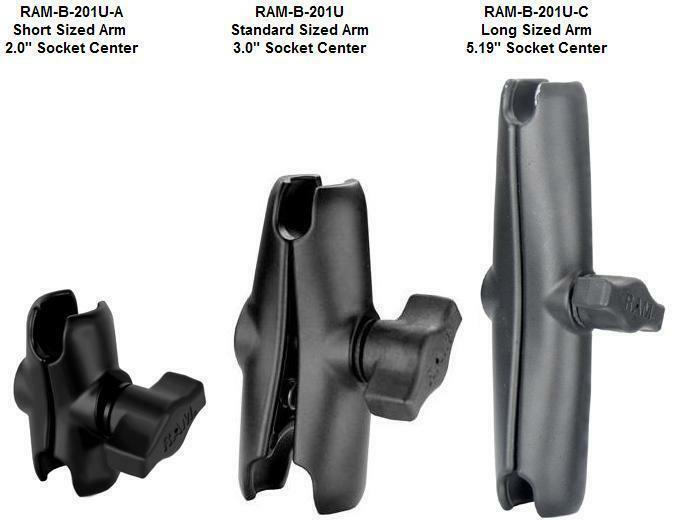 The suction cup base is designed to have a strong hold on glass and non-porous plastic surfaces, including RAM adhesive disks. 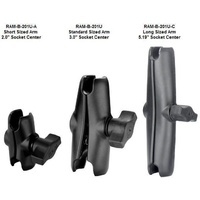 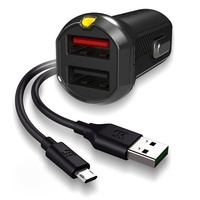 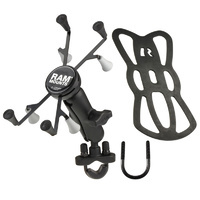 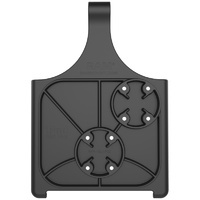 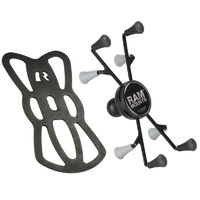 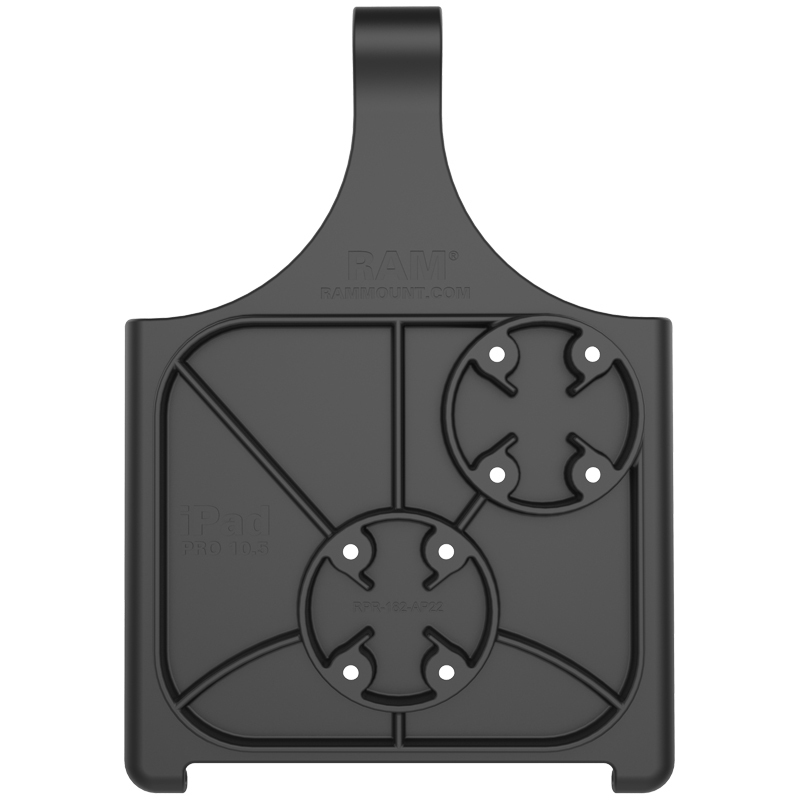 The hole pattern found on the round base adapter will connect to most RAM cradles and 3rd party cradles.